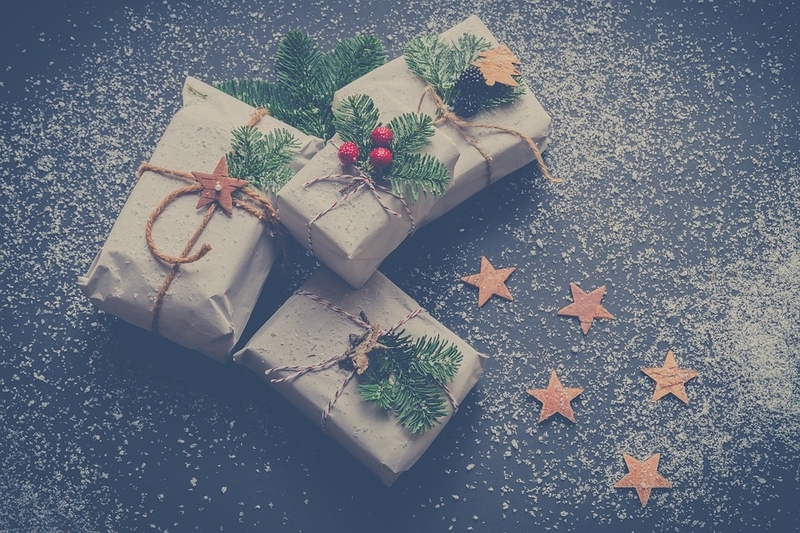 You are invited to bring with you new, or nearly new, unwrapped toys suitable for children under five, to be distributed via St Albans children’s centre to local groups, families and individuals in need. You can also bring soaps and shampoo and other suitable products for mums, and there will be a basket for anyone to give a financial gift. All monies collected will be forwarded to Home Start in St Albans, a charity providing volunteers who offer assistance to families. 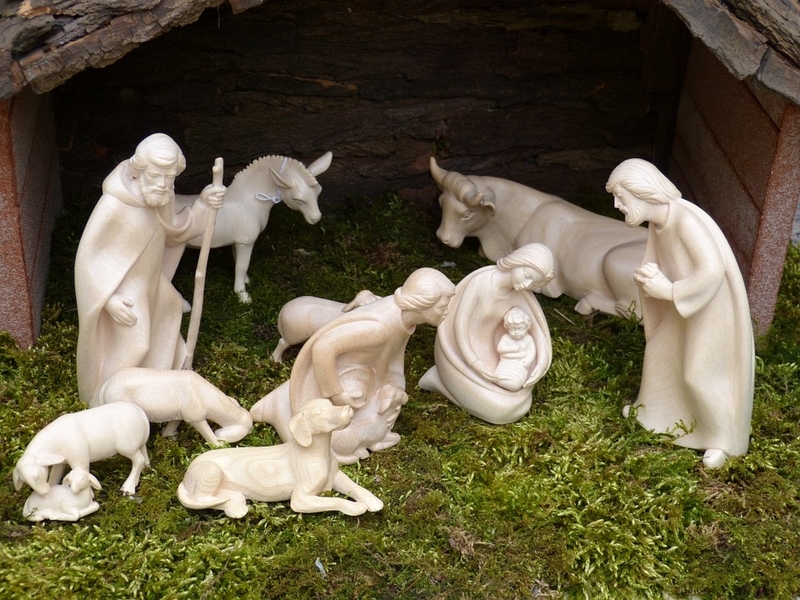 Do come and support our Sunday Club Nativity service. This is always an innovative and thought provoking service led by our young people. 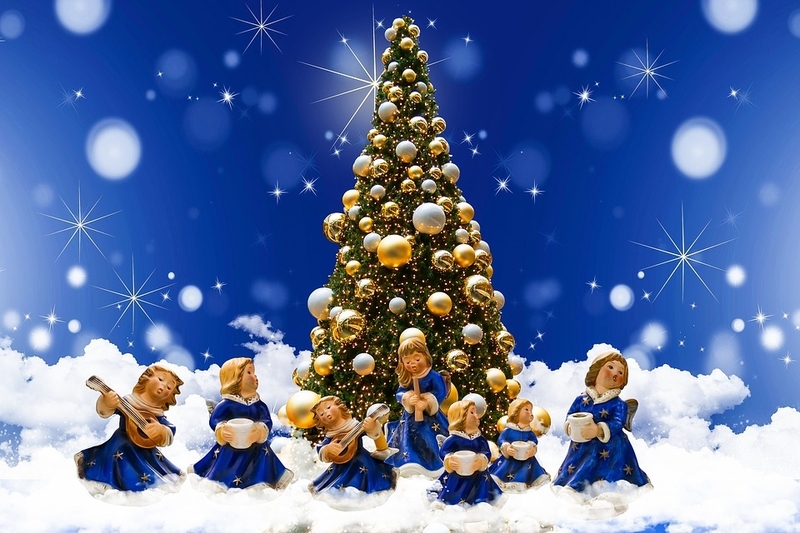 With sketches, drama, and singing giving a modern and humerous interpretation of the Christmas story. Join us for our Carol Service to sing carols old and new and listen once again to the passages from the Bible which remind us of the coming of Jesus into the world. We will also be serving mince pies and non-alcoholic spiced fruit drink in the Hall after the service. We would be delighted if you could stay for a chat and introduce yourself. Join us to make your Christingle at 4:00 pm and for a short service at 5:15 pm. An activity and service suitable for all ages. 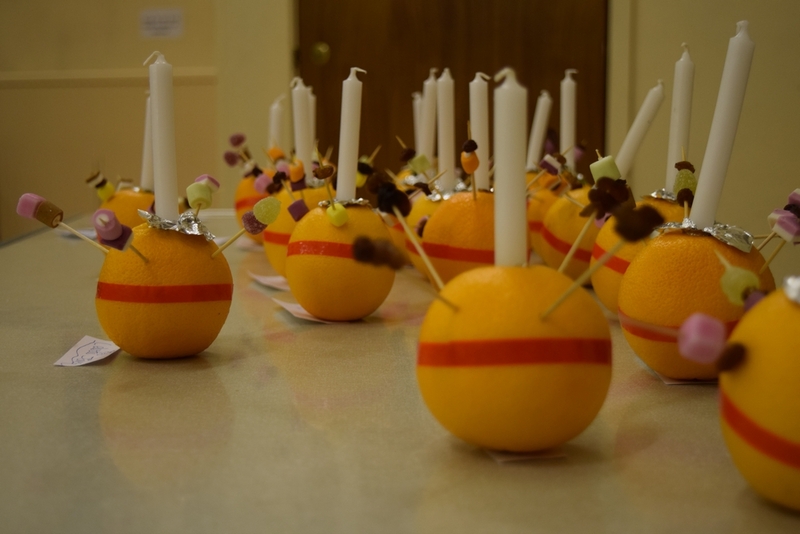 Please do come and enjoy the creativity of putting together a Christingle orange and learn what each of the parts of the Christingle represents. Tea and coffee will also be available. 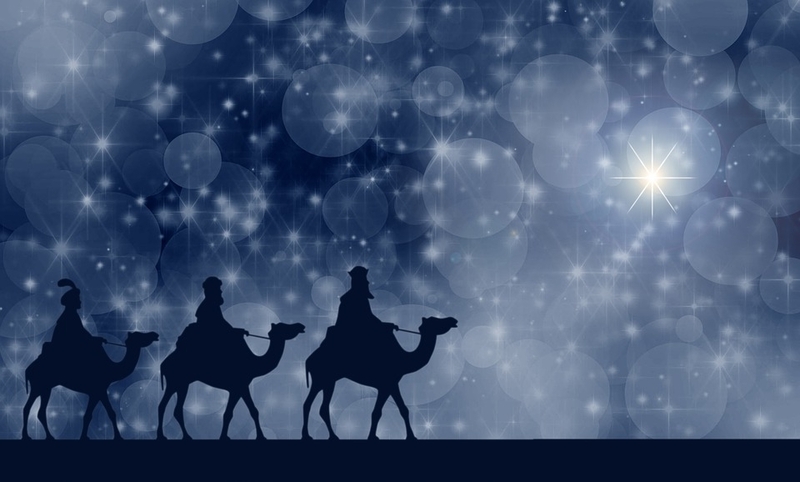 We continue our journey to Bethlehem as we worship together and travel together to meet Jesus. Join us for our Midnight Communion Service as we celebrate and welcome the coming of Jesus into the world. 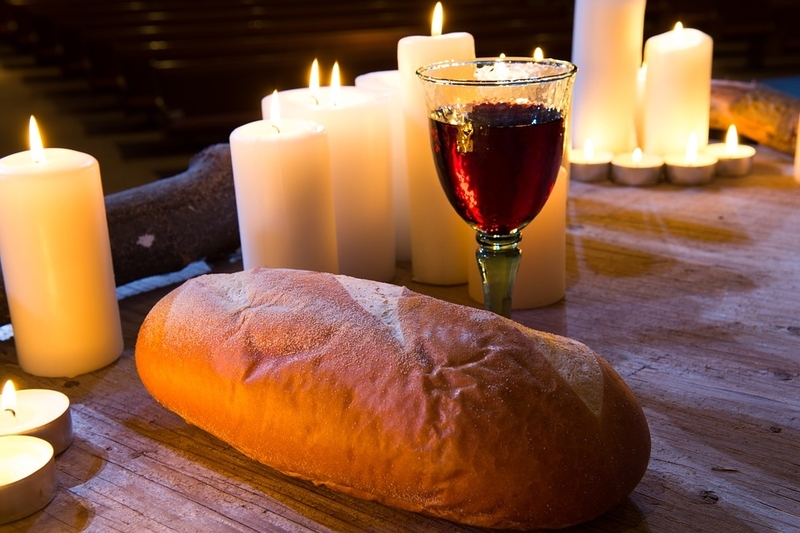 This is a quiet prayerful communion service with a wonderful atmosphere. Greet the new born Jesus in the fellowship of sharing communion. 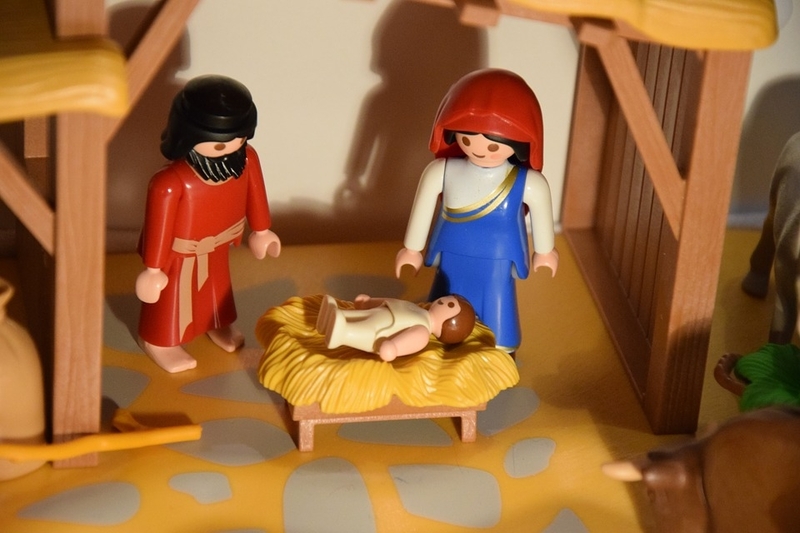 Join us for a short familiy friendly service celebrating the birth of Jesus. A wonderful time of celebration as together we meet as our church family at Hatfield Road on this special day.